This is the BeasX Microbeast Plus HD Flybarless Unit. 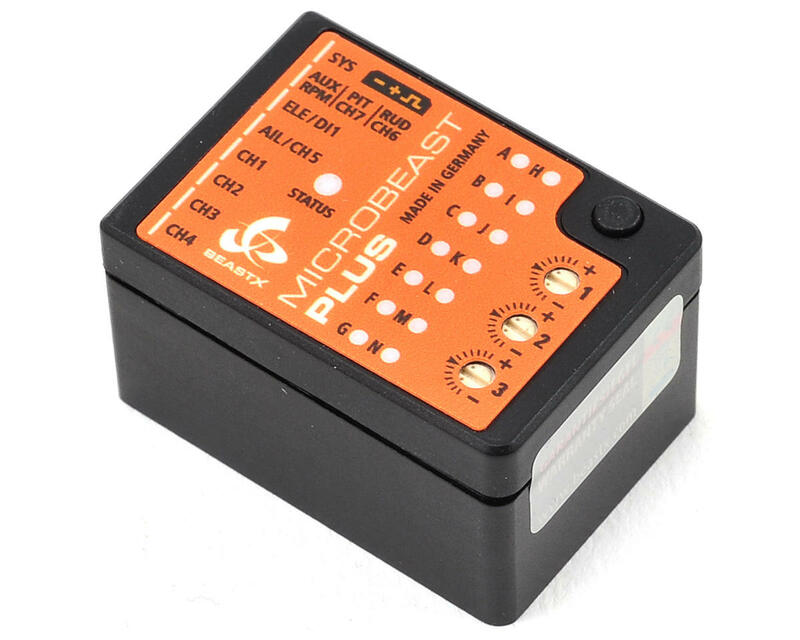 MICROBEAST PLUS HD was developed to be the "Heavy Duty" version of MICROBEAST PLUS with an additional switchable high power input. It is particularly suitable for helicopters with standard sized servos and it reflects today‘s requirements for power supply like never before. The power supply port is realized by a well proven, high-quality connector. By using the included switch, the system can be activated electronically and remains operational even if the switch is disconnected by accident. Due to this fact the high power connection may be used without the switch at all. 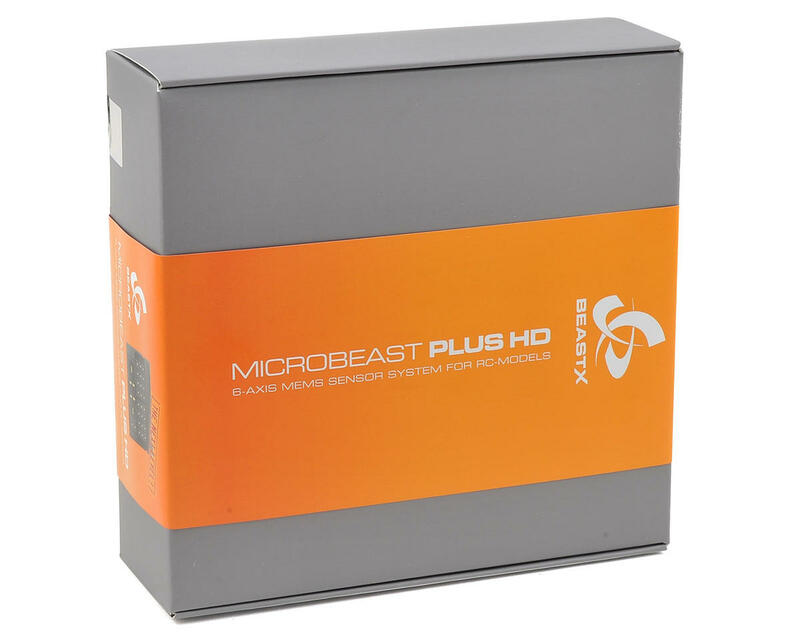 MICROBEAST PLUS HD features aluminum composite housing construction. 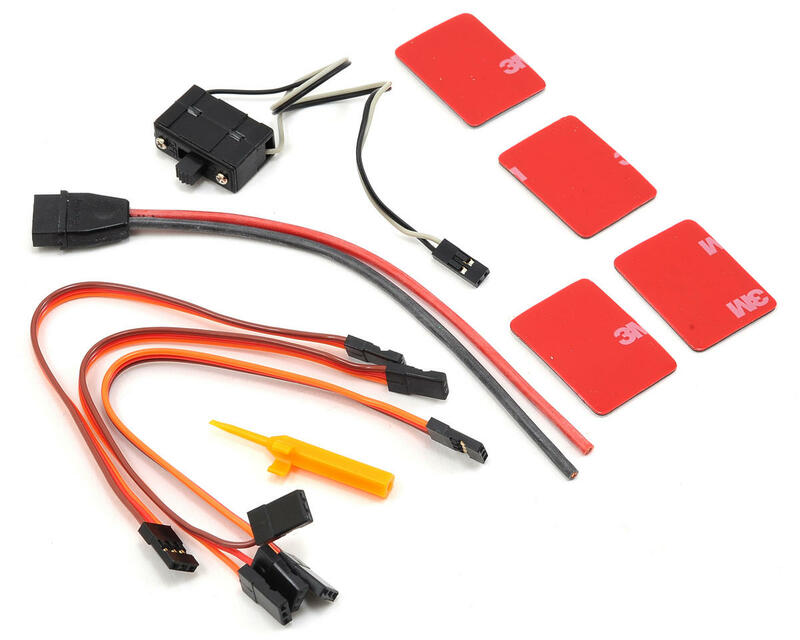 MICROBEAST PLUS HD works with the world‘s proven EasySetup of BEASTX. The sophisticated setup can be done quickly everywhere and no expensive programming box or computer is needed, allowing simple and easy setting changes at the flying field. Further options are available with the optional USB2SYS in­ter­face and the StudioX software package. MICROBEAST PLUS can be kept up to date by using the update functionality, allowing advanced pilots to customize the unit specifically to their needs. StudioX for Windows & Mac is available for download at www.beastx.com. Keep in mind this unit is a bit taller then the non HD microbeast. If your mounting this under the canopy like on a smaller Trex there may be some clearance problems. If mounting it in the rear like a Synergy, no issue. That being said it fit with room to spar on my F3C 800.
if you are using dx7 (dsm2) and have a trex 450 pro with three pieces main shaft blocks you can't use this or any beastx because it do not have enough options to set up a correct elevator( no reverse on the five choices from the menu). I did the live chat with the support with beastx and they told me to sent back the unit and i told them that all the units (5 in total included the first generation)behave the same way, and is a false design. They did not even try to help.